The Clar endon is a trendy and bustling pub/sports bar located in North Leamington, just off of the main parade. This year we shall be using The Clarendon as a venue to watch football, smash chicken wings and potentially start Leamington bar crawls. 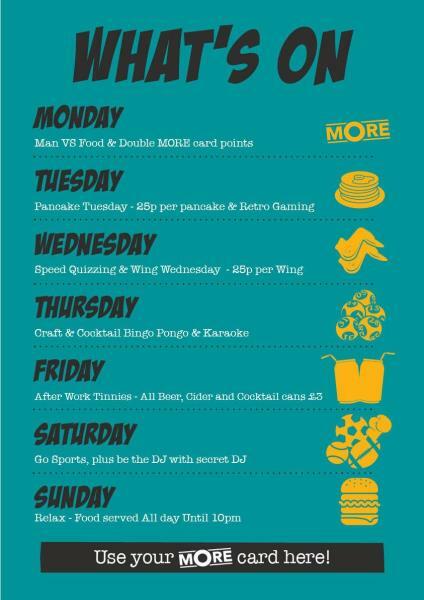 The Clarendon offer a vast food menu and plenty of events which will be enjoyable for clubmen to enjoy as part of UWMCC or with flatmates and other friends. The Clarendon shows all live sports, has a PlayStation 4 available for use and adult colouring books (especially useful in that stressful term 3 exam period). 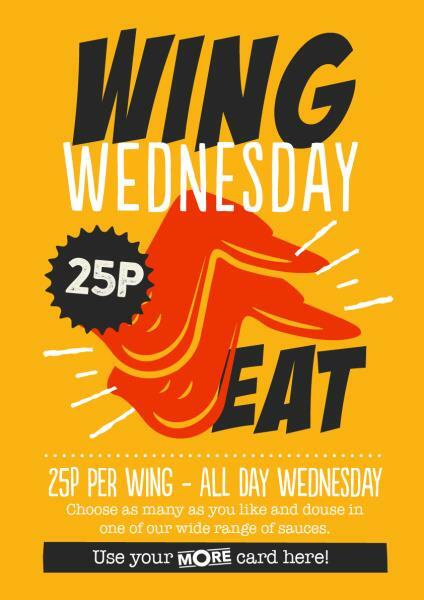 In addition to this, The Clarendon offer a loyalty card system where card holders can earn points which can be used to secure food and drink when that student loan begins to dry up – well worth signing up for.